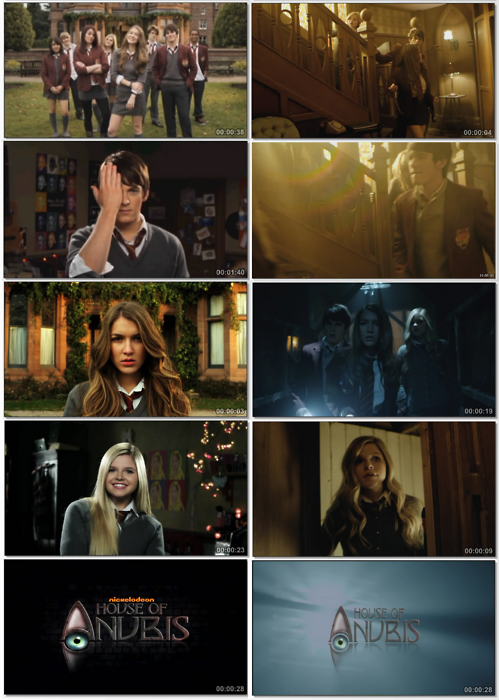 season 1 ,2 sibuna. cool. 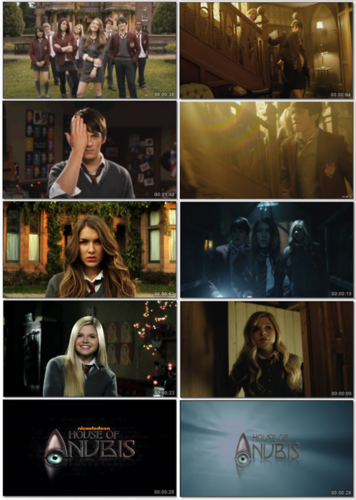 Wallpaper and background images in the The House of Anubis club tagged: house.